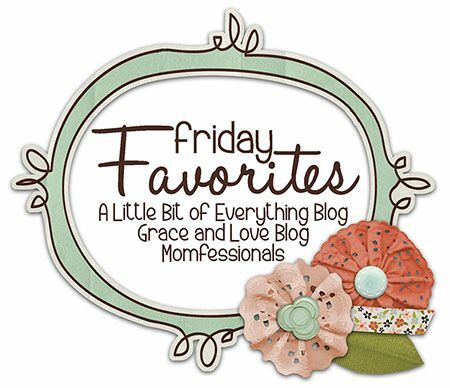 Momfessionals: Friday Favorites - Nail polish and treasure maps and scarf exchanges, oh my! 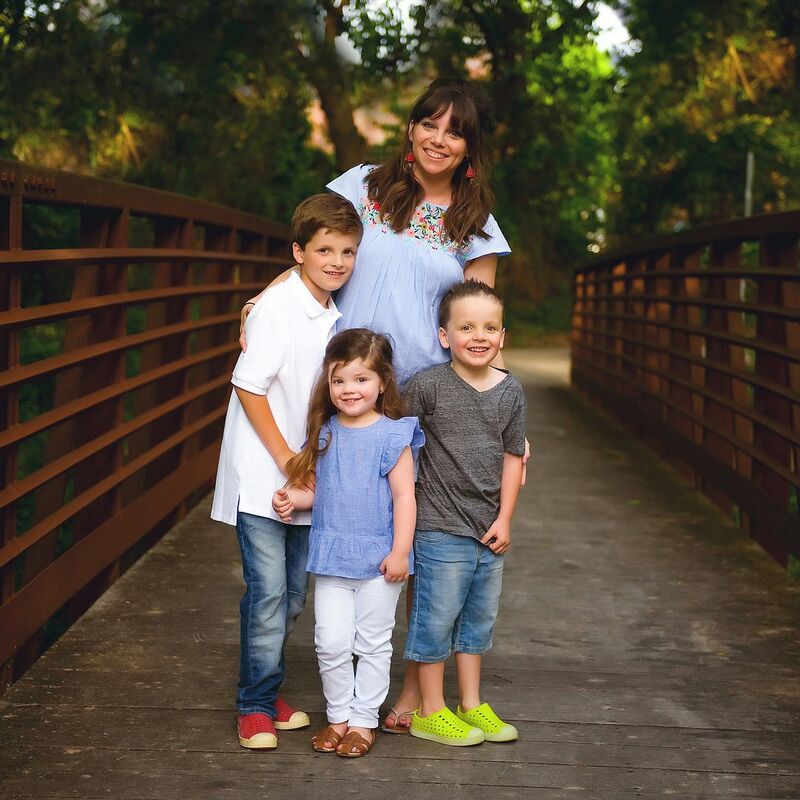 Friday Favorites - Nail polish and treasure maps and scarf exchanges, oh my! It's FRIDAY! YAY!!! This week has F.L.O.W.N by! I'm excited to share some of my favorite moments, products and pictures from this crazy fast week! If you want to link up and share your Friday Favorites, grab our graphic below, link up with me, Erika and/or Narci and share your Favorites! I am the world's worst nail painter - but you can kind of see it in this pic. By far - my boys favorite moment of the week was when we pulled up to a stoplight after school and looked out our window to see THIS!!!!! Luke started soccer last week and he has his first game this Saturday. Dave is coaching (more on that later. hahaha) and we're PUMPED to cheer on the Lil' Stangs this season! This neon Sharpie is AWESOME! I'm not sure why I love it so much... but I do. So there. I wore THIS Hippie Chick Maxi dress (and bangles!) yesterday and got so many compliments. The pattern and colors are really fun - but I'll be able to throw on a denim jacket and navy scarf and be ready for Fall! One of the BEST parts of Dave's job is that he can bring me salads for lunch :) This has been my salad of choice this week. The grapes make it! My new favorite shirt came in this week! It's current Matilda Jane and it's GORGEOUS!!! It's flowy (but not too flowy) and the colors are AMAZING! I want to wear it every day. If you want one I'll be opening up another show mid-September so keep your eyes open for the deets! Luke has been on a "treasure map" making ROLL! He draws them at school, after school care and at home. There is always a big long story that goes along with it and he always crumples them up because "all good maps are wrinkly, mom!" It is seriously my favorite night. Girlfriends, Starbucks and SCARVES!!! The tradition started three years ago and it's a great one. We all meet at Starbucks with a wrapped scarf. We draw numbers (1-10 since there were 10 of us) and the person who has number 1 gets to pick a bag. They open it, show it off and then person 2 can either steal it or open a new one. Scarves can be stolen twice and then they're "frozen" and at the very end person 1 gets to either keep what they have or do one final swap for one that's not frozen. This year there was LOTS of stealing and sass which made it super fun. At our first scarf exchange, only Shay knew I was pregnant (I think I had found out the day before) and so I wrote on a newborn onesie "Coming April 2013" and stuck it in my scarf bag. I don't remember who opened it, but I do remember the finger pointing that went around the table and the vehement denials all my friends gave. Keep in mind that I had been VERY VOCAL about being done after Luke and Mason so when the process of elimination pointed to me all I could do was turn beet red and cry. hahaha :) Last year I brought 4 month old GG with me to the exchange... so you can see why it holds a special place in my heart. Have a fabulous Friday and a great weekend!!! Drooling over that salad. And that nail polish?? Fall perfect! Essie is all I'll wear! It would be so fun to see the scarves you girls exchanged and get the shopping details ;) happy Friday!! Happy Friday! Looks like we are on the same page about Fall Nail Polish Colors! That fall nail polish is the exact shade I've been looking for! Looks like a Target is in my near future...and a pit stop by the in-store Starbucks to really get that fall feeling going and I peruse through the polishes! Love that shirt and the polish color! Happy Friday! I totally just typed a comment and bliddurp its gone before I finished....boo! Ok in a nutshell, love the paint and your style...so adorable! Visiting a new church this weekend, I may have to ask if they have groups with scarf exchanges because that would be way awesome! Happy weekending and soccer mom-ing it! Love the scarf exchange idea! Love the nail polish and that salad looks yummm!!! HAppy Friday!!!! Those last two photos are just too much! Love them! After reading about your scarf exchange last year I started doing the same wiht my friends :) I know host 2 of them! One back home with friends from high school and one in my current town. First one is next week and I can't wait! Love the nail color! I also gravitate to dark Fall colors :) And Xavier would be making the same face as Mason if that tractor or whatever it is was next to us! lol! That dress is super cute too! And I love the top! Ok...let's just say I love the whole post! lol! Have a great weekend Andrea! Ok I can't. That picture of Griffin on the scooter is hilarious!!! I love that you and you friends have this fun tradition!! Hope you have a fabulous weekend and Go Luke!! I love that MJ top!!! If I weren't pregnant, I would probably buy it. I secretly hope my baby #2 is a girl because after seeing all the fun clothes you put Griffin in I want to do that, too!!! I'll find out at the beginning of October, so when you have another MJ trunk show after that I may be looking for some fun little girl pieces, too!!! goodness sakes, that last picture is too adorable!!! Love it! I love how easily entertained kids are! Show them a truck or a big "digger" (that's what we call them...keep in mind I have girls - ha!) and their day is made! The scarf exchange is such a fun idea. And Griffin on that scooter?? Perfection! Ahhh I love those neon Sharpies! I'm glad you got one :) I couldn't resist when I saw them on clearance last summer at Target, so I got the orange, green, pink, and blue neon. You HAVE to build your collection haha. Hi! I'm a new-ish blog reader and have heard before that you thought Griffin was a boy but don't know the story -- is it one you've told on here before? If not I'd love to hear how that came about!! I love your nails and fall accessories!! You've got a knack for putting together great stacks of bracelets. I'd love to have a scarf exchange like that with friends. Hope you have a great weekend. 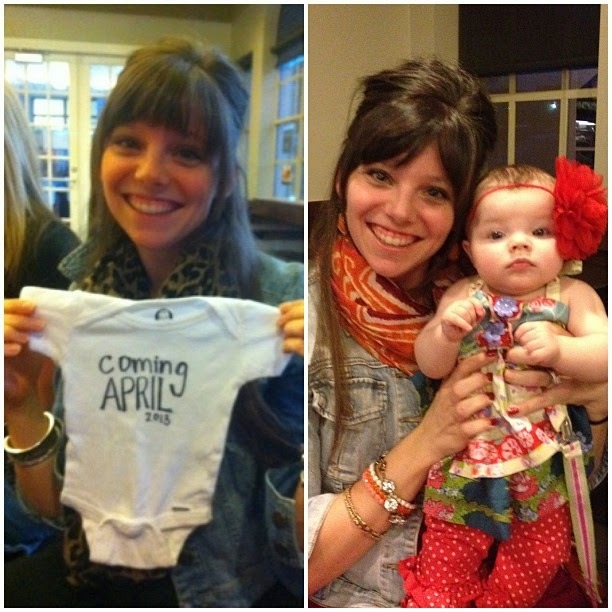 I love the photo comparison with you and your little one and then with the onesie.